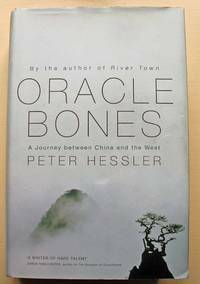 Hessler, Peter., HarperCollins Pub., nd (2006), c. Used - Very Good. Ships from the UK. Former Library book. Great condition for a used book! Minimal wear. 100% Money Back Guarantee. Your purchase also supports literacy charities. London: John Murray, 2006. 491pp. Map. Size: 8vo. First Edition.. Hard Cover. Vg/Vg. 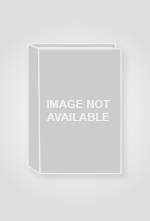 Hessler, Peter., HarperCollins Pub., nd (2006), c, 2006-01-01. 3rd Prubrubg. Hardcover. Good.